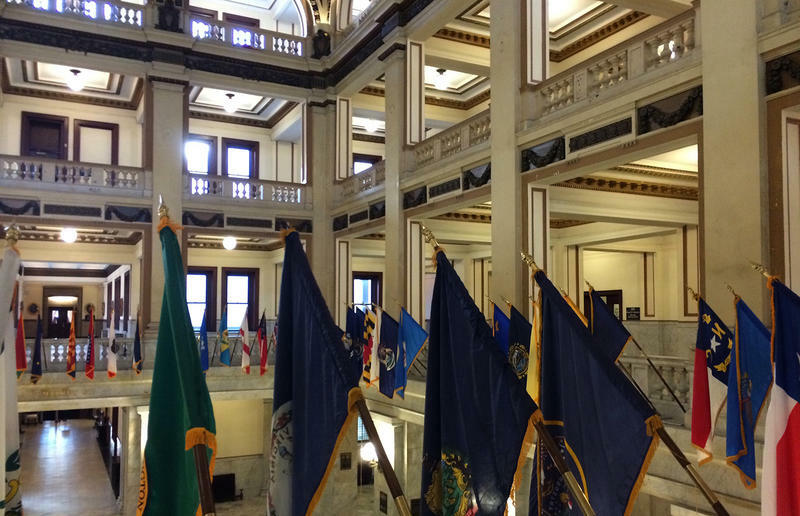 The St. Louis Board of Aldermen is unlikely to vote on a $200 million bond issue until after the August primary election. 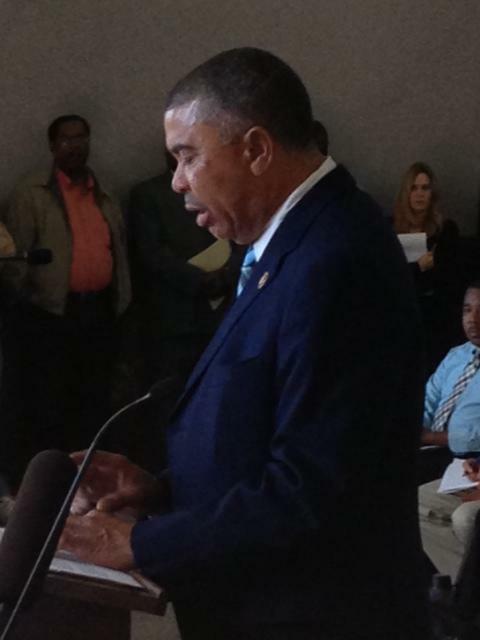 That's because Board president Lewis Reed put a temporary kibosh on bill by tabling any discussion of the issue. 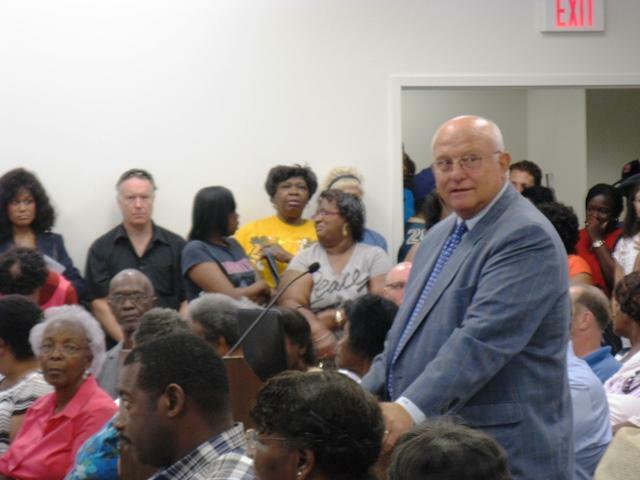 Reed cited a litany of reasons for the delay, including the need to continue negotiations with the mayor's office and fine-tune the bill. 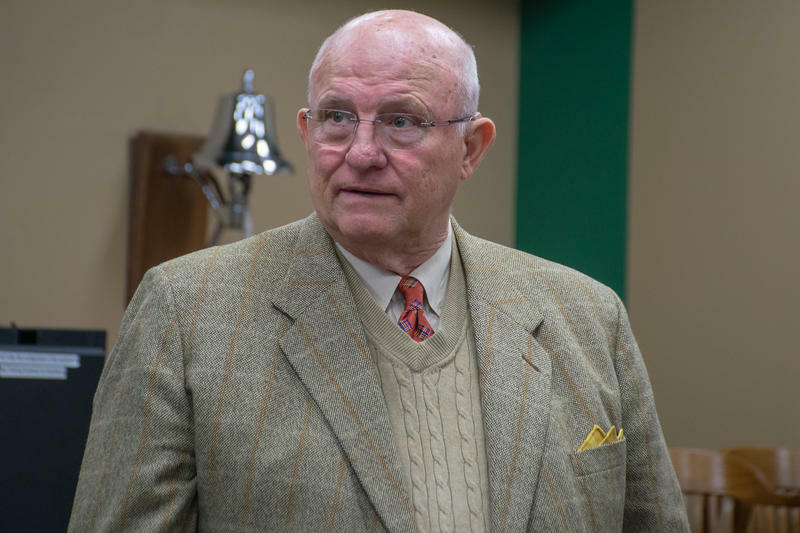 St. Louis developer Paul McKee took center stage Tuesday night at a Missouri House hearing on legislation that would extend the lifespan of the Distressed Areas Land Assemblage Tax Credit program (DALATC). 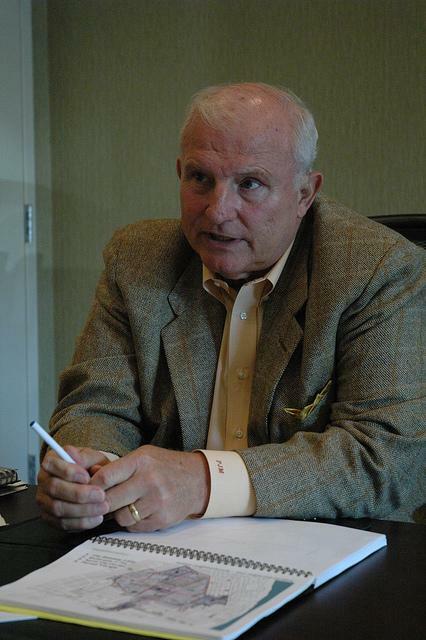 The controversial incentives are set to expire August 28th, but if passed, House Bill 423 would push the expiration date to August 28th, 2019, giving McKee six more years to get his NorthSide Regeneration Project off the ground. He says the extra time will enable his group to put together large parcels that can be used to lure another Mastercard or another Express Scripts to St. Louis. Next week, the Missouri Supreme Court will hear a legal challenge to Paul McKee's massive plan to remake north St. Louis. But Mayor Francis Slay is confident development will happen even if the high court rejects the incentives. 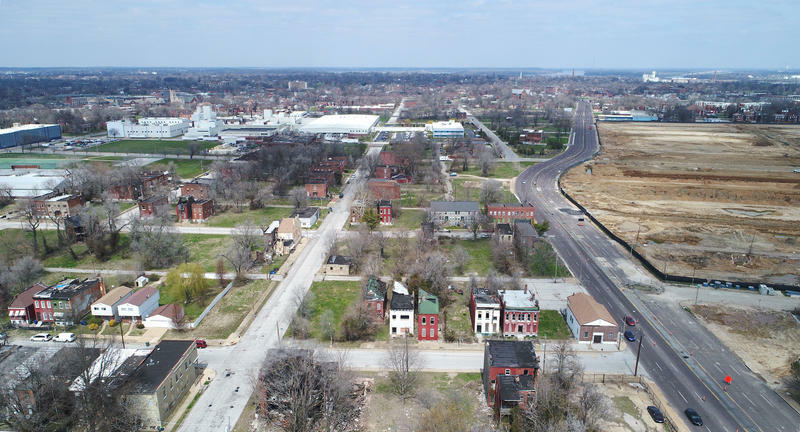 A St. Louis judge ruled in 2010 that the legislation approving nearly 400 million dollars in tax incentives for the Northside Regeneration Initiative did not contain enough specific projects. 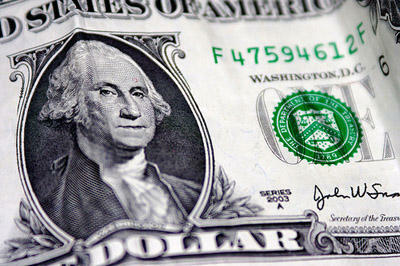 An appeals court in June agreed, but punted to the Supreme Court because of the interest in the topic. What better time than just after Halloween for the Board of Aldermen to raise a bill from the dead. 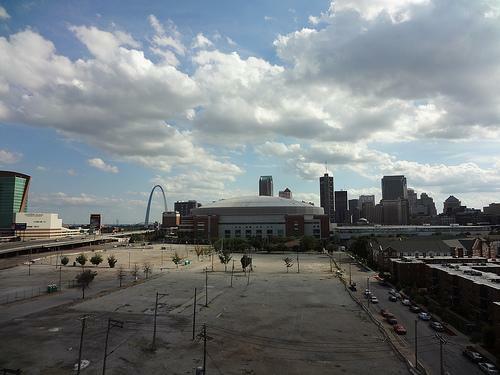 A measure that would combine the Bottle District north of the Edward Jones Dome with Paul McKee's larger plan to redevelop north St. Louis ran aground on a procedural motion at City Hall today. 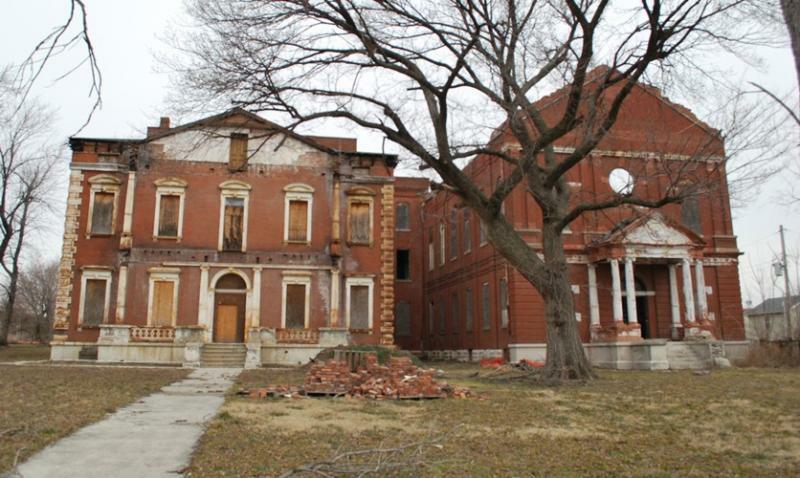 The fate of a massive redevelopment in north St. Louis city will rest with the Missouri Supreme Court. 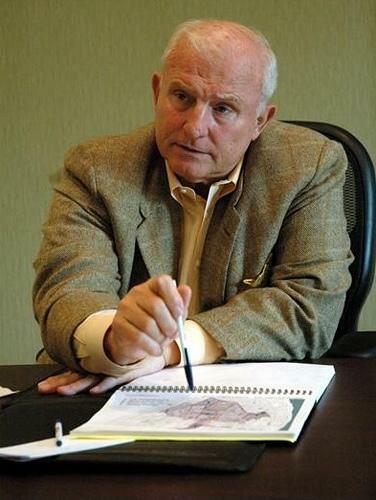 In an order issued today, the Missouri Court of Appeals for the Eastern District wrote that it agrees with a district court ruling throwing out developer Paul McKee's $8 billion plan for the 1,500-acre site, but "because of the general interest and importance of the questions involved, we order this cause transferred to the Missouri Supreme Court ..."
Paul McKee's redevelopment footprint in north St. Louis is a major step closer to growing by 17 acres. They called her "Mama Duck," for the way she tried to move everyone toward consensus. She was a "pillar" of an alderwoman despite her short stature, a small lady with big ideas, compassionate, steady, deliberate. They gave her a crystal bowl, because, as alderwoman Marlene Davis put it, "When you look at crystal, you know that it has that shine, that gleam, but it's also sturdy and lifelong, and that's you." 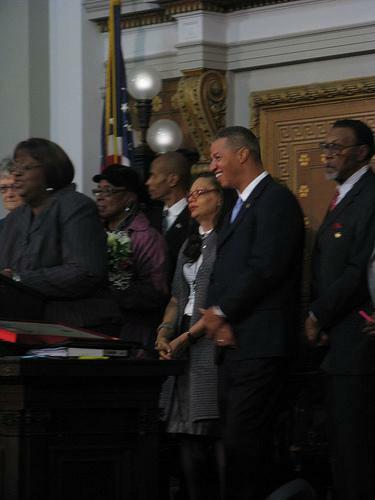 That's how members of the St. Louis Board of Aldermen said farewell to April Ford-Griffin at City Hall this morning.